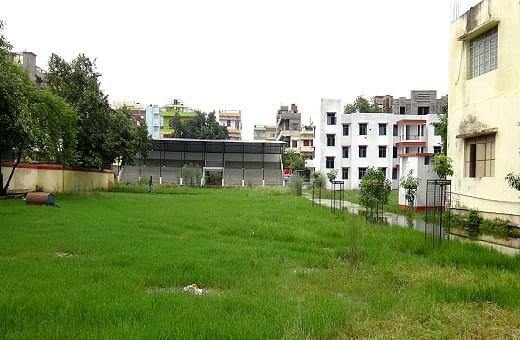 Good- The teachers were highly qualified & supportive, college campus was big, & greenery was there. Bad- Even The allotted seats in any course were not filled. The overall experience was good. 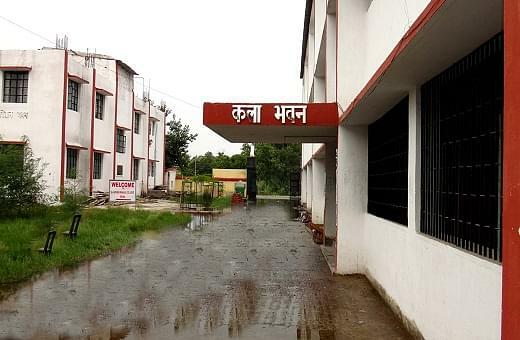 Sri Arvind Mahila College, Kazipur, Patna the college name itself signifies that the women are also given a chance to excel in their respective fields. Women are the pillar of every institution. If women will be illiterate, then the sustainability of the world ends up with despair. This Institute helps only the women not to give up their strengths, rather put on and throw it as a weapon on the male dominating society. The institution provides professional techniques to these students. It aims at educating women so as to uplift the career of women. They disseminate quality edification to the youths and produce technical humans, which our fast-progressing world needs. They inculcate leadership qualities, personalities within themselves. The goal of the institute has always been to inspire the young ones to blossom into planners of the future. The main vision of the institute is to become the premier institution that would provide the students a global outlook by defining new dimensions of management and its allusion to the commercial world. 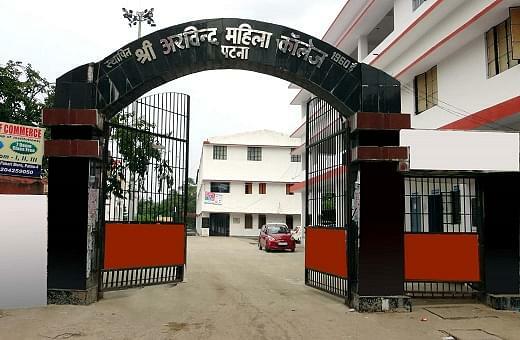 Why to join Sri Arvind Mahila College, Kazipur, Patna? Faculty: The faculty always inform about the competing world around them and help them to make a wise decision. They give employment to the innovative and idyllic lecturers who are adamant to introduce many new methods of teaching, learning and develop their personality. Our University produces students who are excellent power of learning and can be a part of this online world. Facility: The college has a tranquil campus with green patina environment which creates a corporal environment to convey knowledge. The college has tutorial blocks flanking with main building. Apart from classroom teaching, students get a superfluous knowledge from these top professors. 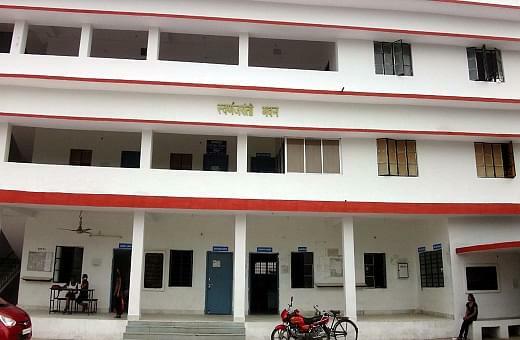 It has a canteen that provides dietetic food of different cuisines to the students. Separate hostel amenities for both boys and girls are available. The college has separate staff residence, and it encompass the whole range of didactic requirements. All classrooms and tutorial rooms are air conditioned for better gaining of knowledge of students. College has a gargantuan library for 300 students at one go.